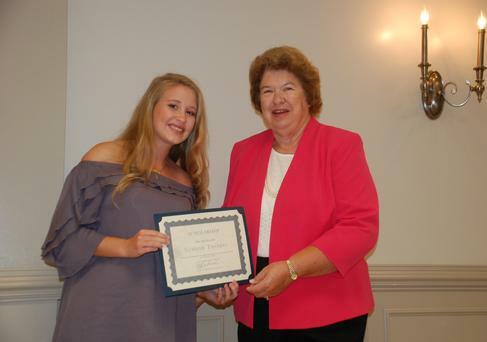 Each year the Delaware Farm Bureau Women’s Committee awards scholarships to students in the agricultural and non-agricultural field. The State committee awards a $2,500 scholarship and each county committee awards a $1,000 scholarship. Application deadline is April 11, 2019. 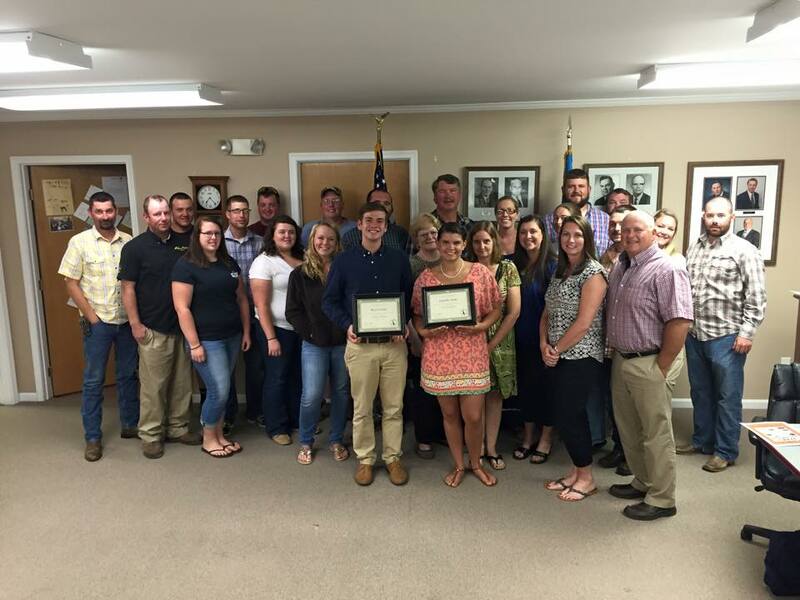 Every year, the YF&R awards a scholarship to deserving students whose parents or grandparents are members of the Delaware Farm Bureau. The application deadline is April 12, 2019!